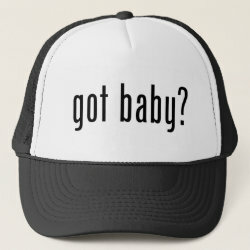 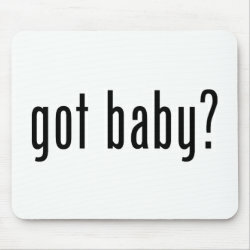 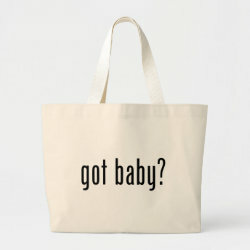 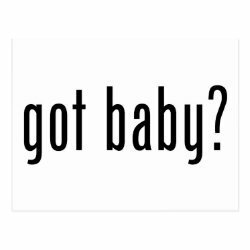 Home > Baby Gifts	> got baby? 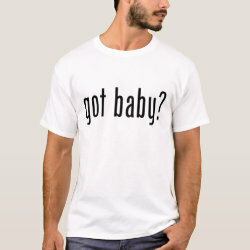 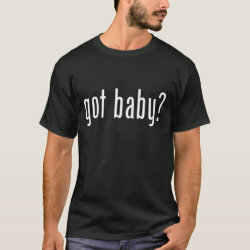 These t-shirts and gifts are great for every new father or new mother with a baby on the way. 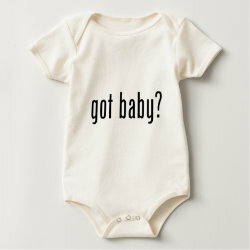 Original pregnancy gifts here for baby showers or baby parties. 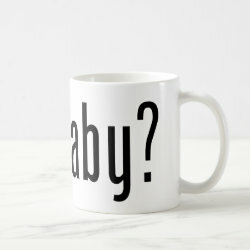 Original and funny gift ideas for the whole family! 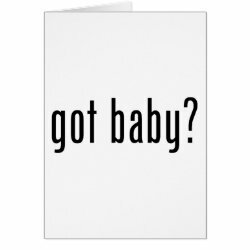 A fun "got milk" parody for everyone eagerly expecting a new baby!